In what is expected to be a Wagnerian event for the ages, soprano Christine Goerke plays Brünnhilde, Wotan’s willful warrior daughter, who loses her immortality in opera’s most famous act of filial defiance. Tenor Stuart Skelton and soprano Eva-Maria Westbroek play the incestuous twins Siegmund and Sieglinde. Greer Grimsley sings Wotan with Philippe Jordan conducting. 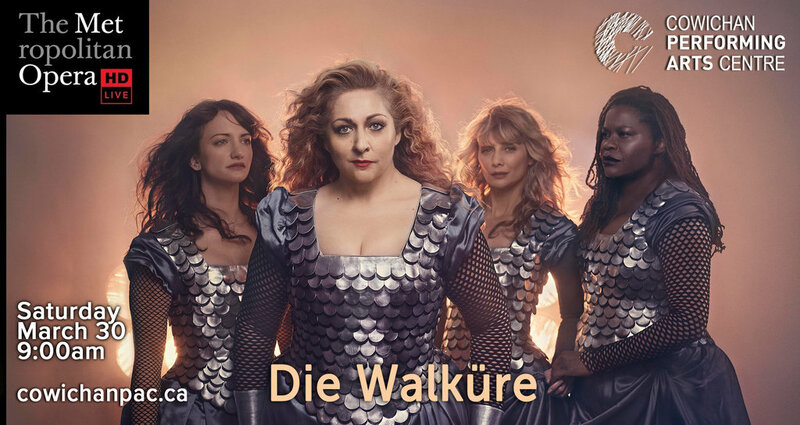 Die Walküre is Wagner's second opera in his monumental Ring cycle. The Ring cycle is four of Wagner's biggest operas, all linked together by the same story, which include Das Rheingold, Die Walküre, Siegfried and Götterdämmerung. Die Walküre has long stood on its own as an evening of extraordinarily powerful theater. Part of this appeal lies in its focus on some of the Ring’s most interesting characters at decisive moments of their lives: Wotan, the leader of the gods; his wife, Fricka; his twin offspring, Siegmund and Sieglinde; and, above all, Wotan’s warrior daughter Brünnhilde. 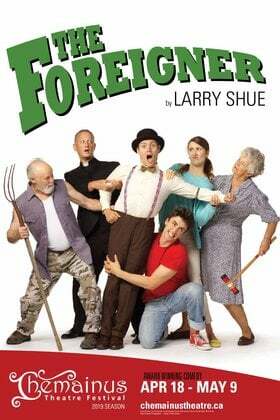 These characters and others follow their destinies to some of Wagner’s most remarkable music. Die Walküre is set in mythological times, when gods, giants, dwarves, and humans all contended for power. It takes place entirely in human territory, as the balance of power in the cosmic struggle tips ever so slowly toward humanity.